Do you have Foot Pain ? Do you have Heel Pain ? Do you experience Knee Pain or Back Pain ? If so, they can help you and if not they can help you prevent them…. 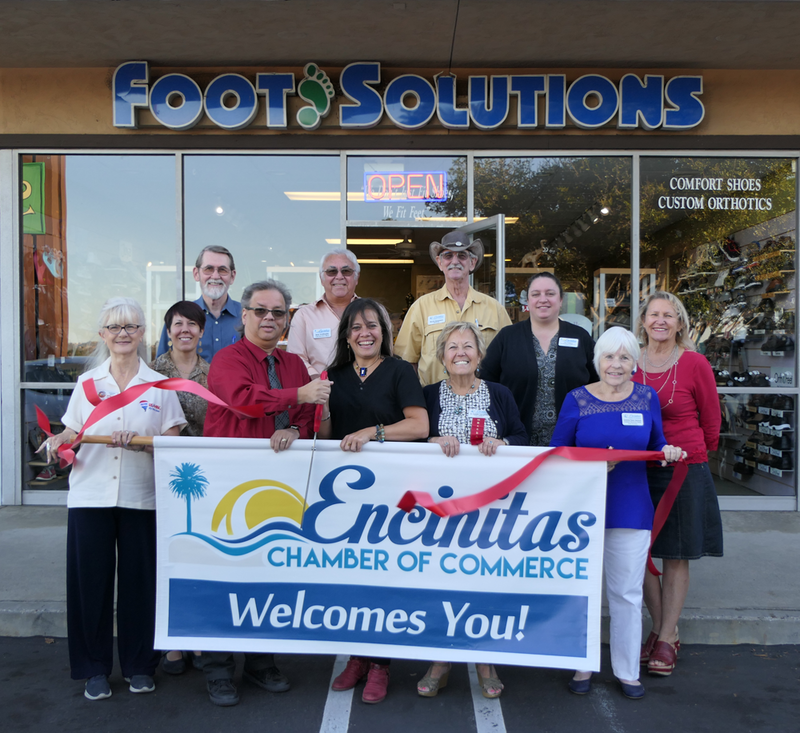 At Foot Solutions they specialize in helping you with all your feet related issues with a trained staff and they also carry a wide variety of comfortable, yet stylish, high quality selection of shoes. They have widths, odd sizes and the best brands. Come and visit them for a free holistic foot and gait analysis. They will help you become pain free and comfortable on your feet…. Our alignment starts from our base up, so from our feet, the same goes for our balance. As humans we are made to walk and stand on natural surfaces such as earth, sand, grass and so on; unfortunately we have replaced those soft natural surfaces in urban life with hard, even floors everywhere. At home we have our marble or hard wood floors, at work and on the road we walk and even run on cement and other hard surfaces very unkind to our feet. As a result of such wear and tear our feet suffer, our arches become flexible and we start being misaligned. The body then has to compensate the misalignment through a series of rotations which in the long run affect the shape of our feet, our knees, hips, backs, even our shoulders. We need our feet to enjoy our lives, so we need to take good care of them. make your daily life more comfortable!